This training is designed to prepare graduates to become professional entry-level passenger bus operators with a Class B commercial driver license. Western Truck School assists in obtaining your Passenger Endorsement. Training is accomplished using transit buses that fully comply with all Federal, State and Local regulations. After you complete the course, you’re ready for the Department of Motor Vehicles Class B Commercial Driver’s License skills and driving test. 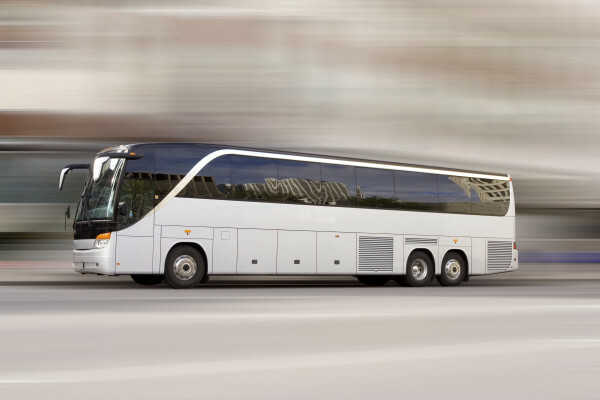 As a Class B with a passenger endorsement, you can drive a variety of buses up to and including 2,601 pounds of passenger/cargo.